"I'm 37 years old, married, and I am a mom to 5 little kiddos under the age of 7! There is one set of twins in there! Due to all the pregnancies, I have a lot of stomach issues that make my upper stomach permanently stick out like I'm pregnant. I also am holding a lot of lower belly fat that hangs due to the loose skin. Basically, my stomach area is a hot mess! lol! Once we are done having children, I will have corrective surgery for my hernias. But for now, we are open to having more kiddos, and I just want to get back into my best shape I can at this point in my life. " Her goals? Loose 30 pounds, learn some belly fat burning exercises, get her eating habits under control and both look good and feel good about the amazing body that had given her those incredible 5 kids. When we discussed which body parts she wanted to specifically work on, like many moms and other women it was very clear. 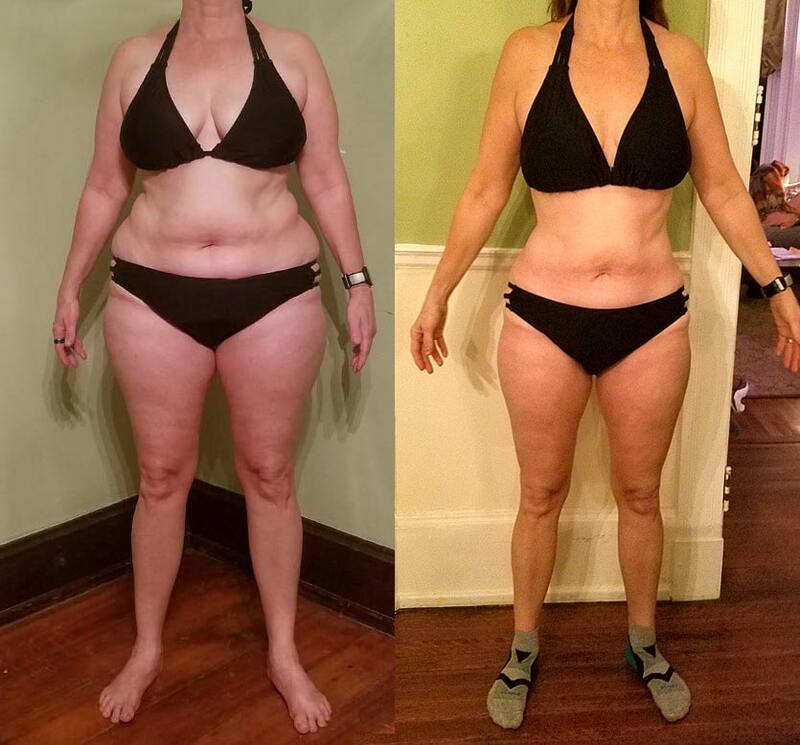 Stacie wanted to lose abdominal fat and wanted to find out how to lose lower belly fat. Or take Jenna Dunham. When Jenna first began working with me in my Online Training Program, she was 3 weeks postpartum and had just received her doctors approval to exercise. 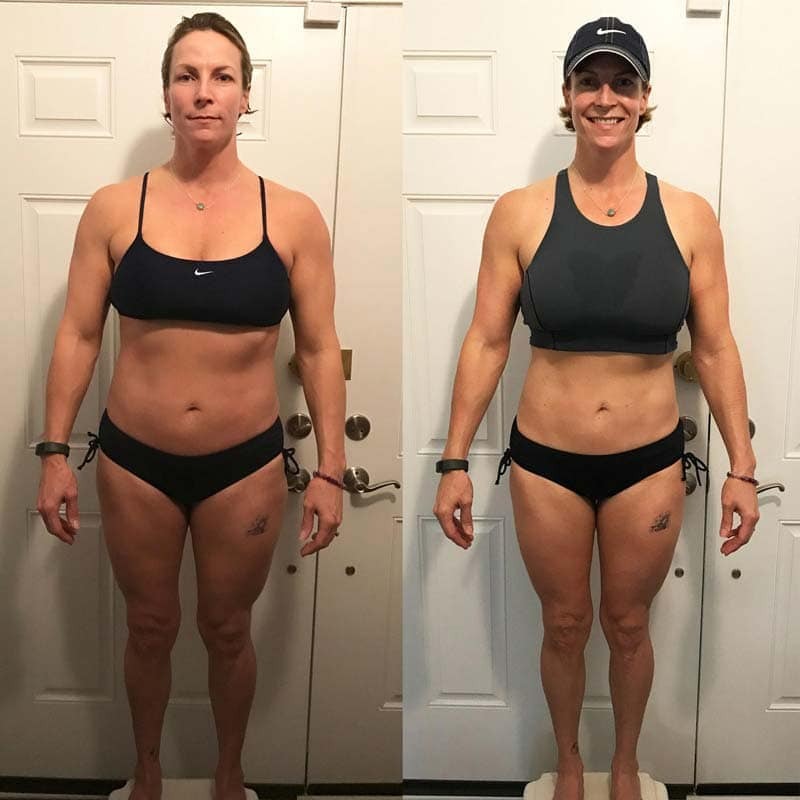 She still needed to avoid high impact plyometrics and movements that strained her abdominal muscles but she was able to workout on a limited basis and needed motivation and accountability with a diet that would help her lose abdominal fat for women. Her goal was also to lose 30 pounds and learn some belly fat burning exercises. She needed the accountability and motivation to get back on track and back to her pre-pregnancy weight. Jenna really wanted to see six pack abs and to lose abdominal fat along the way. Mostly though, she wanted to feel amazing inside and out. Like these ladies, so many of the women I work with want to lose lower belly fat. In this article I will take you through some important belly fat burning exercises and the steps of how to lose abdominal fat for women. While many women want to look good in a bikini or for their pants to fit better, there are medical reasons too that reducing abdominal fat is a really good thing for women in particular to do. Abdominal fat or lower belly fat forms between the organs, deep within the abdominal cavity. It can trigger inflammation and is likely also to up your chances of developing heart disease or diabetes. 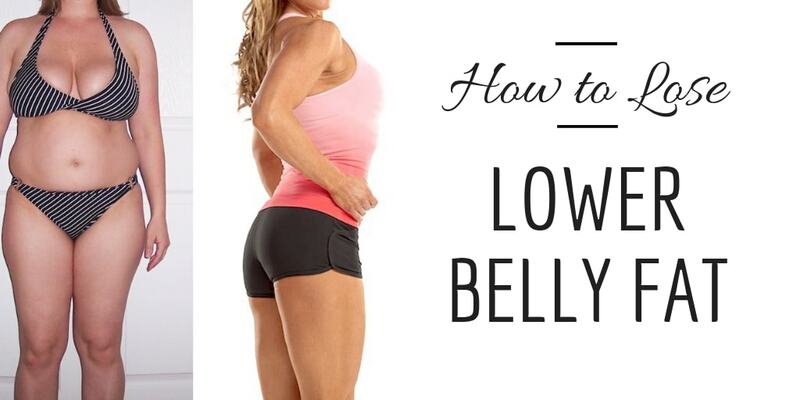 Unfortunately, lower belly fat can be one of the toughest places to get lean and defined. BUT that does not mean that it is impossible! Putting together the right combination of nutrition or diet and exercise can put your abs in a position where you are able to lose that stubborn belly fat as you lower your overall bodyfat and increase definition. If your goal is to lose lower belly fat and really tighten and define your abs then a two pronged approach is best. Nutrition and exercise will each be important on your quest for a tight and defined lower belly free from extra body fat. Since you really cannot spot reduce, even in the abs, you have to start by limiting your body fat all over. Clean eating and developing healthy eating habits is critical. Once your nutrition is in a great place, the right belly fat burning exercises will give you that lean and defined look you want for your abs. Eat more fiber. Soluble fiber in particular will help you feel full longer because it slows down food as it is digested. When you feel full, you eat less so you are not taking in as many calories each day. Not just that, but soluble fiber decreases the amount of calories that your body absorbs during the digestion process. Looking for foods to add to your diet that are high in fiber? Some of my favorites are avocados, flaxseed, oats, apples, carrots and broccoli. Skip the trans fats. Trans fats, like margarine and spreads are made when a company takes an unsaturated fat like vegetable oil and pumps hydrogen in it. These kinds of fats have been associated with increased abdominal fat, particularly lower belly fat, insulin resistance and inflammation. Bottomline, if you are looking for ways on how to lose lower belly fat, then cutting out trans fats from your diet is a great step. Get in your protein. Looking for a food group that will help you feel full longer and will cut your appetite down? It's all about the protein. As a bonus, a diet high in protein will increase your metabolic rate, helping you burn more calories no matter what you are doing. Skip the cocktails. While having alcohol in moderation can have some health benefits if your main goal is to lose lower belly fat then women in particular will want to limit their drinks to 1 per day, no more than 4 times per week. Of course eating healthy will help you lose bodyfat but diet alone will not give you tight and defined abs. I like to rely on my favorite belly fat burning exercises to provide the shape and definition that women everywhere strive for. Include Cardio. Cardiovascular exercise will help you lose bodyfat and burn calories and the best part? It has been proven to be the best form of exercise for reducing belly fat. One study found that postmenopausal women lost more fat from all areas when they did aerobic exercise for 300 minutes per week, compared to those who exercised 150 minutes per week. More exercise (within reason) is better in this case. But should you do steady state, moderate intensity cardio or would HIIT training with high intensity intervals be better? I recommend high intensity interval training when you are looking for belly fat burning exercises because it is incredibly efficient and effective. Get your heart rate up and burn that belly fat! Put a Priority on Pounds. Weights that is! Strength training or weight lifting is huge when you are looking to build or maintain lean mass. And once you have lost enough bodyfat, you still won't be able to see abdominal definition if you have no muscle underneath. So, I recommend full body weight training for women 4 - 5 times per week for at least 30 mins per session. These workouts should include a balance of all muscle groups but I like to place special emphasis on the abs. Below you can find some of my favorite ab workout articles that include belly fat burning exercises like the Russian twist exercise. Ready to take on the best belly fat burning exercises? 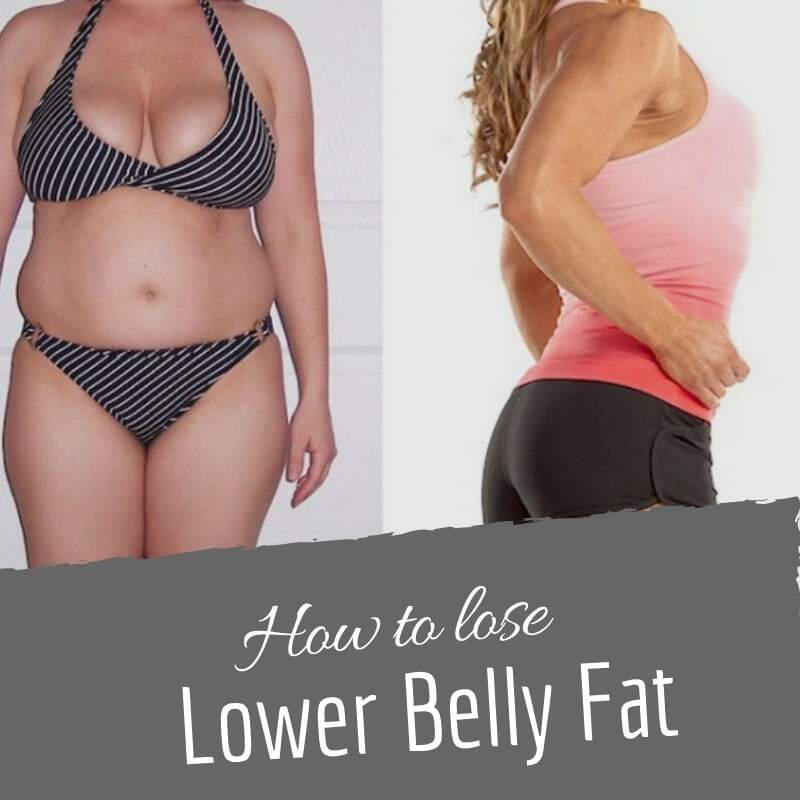 Want to know how to lose lower belly fat? Check out Jenna's ab transformation! Losing 40 lbs and 7 inches off her waist, Renee transformed her abs! 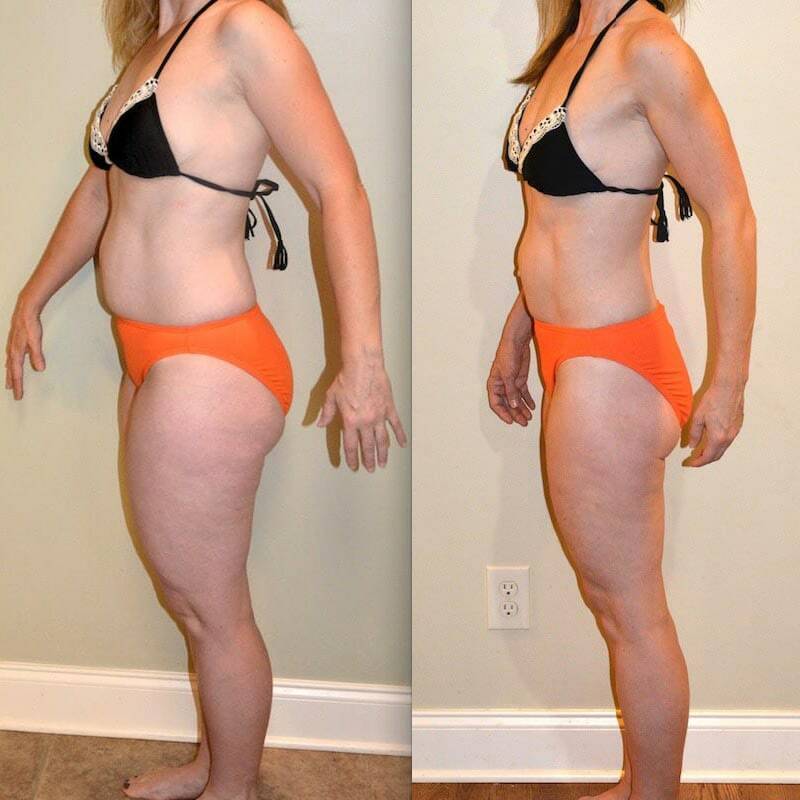 Down 4 inches of lower belly fat... Courtney was determined to lose lower belly fat. How many times have you “been on a diet” or tried to find the “secret” to weight loss? Is your metabolism keeping you from living the life you want? 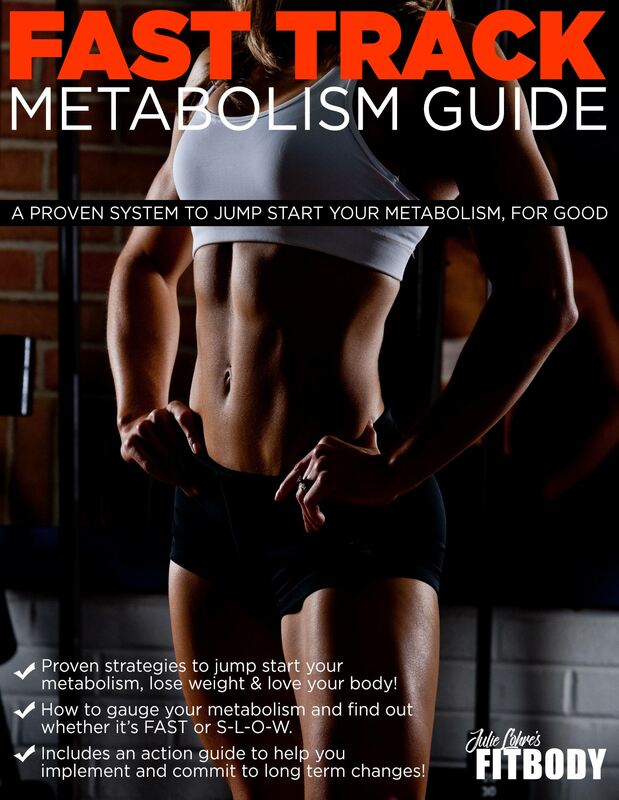 If you have ever struggled with weight loss and want to get to the bottom of it once and for all, you need the FITBODY Fast Track Metabolism Guide!